English Premier League side Man United are in a shock bid for Spanish La Liga outfit Barcelona superstar Philippe Coutinho so as to return him back to England in January when the winter window reopens. Philippe Coutinho only joined the Spanish giants from Liverpool in January earlier this year but the Red Devils believe they can lure him away from the Camp Nuo in January. The Red Devils are believed to be preparing for the departure of French midfielder Paul Pogba who might be on his way from the Old Trafford as early as in the coming winter window. The 2018 World Cup winner has had a controversial season so far with latest reports claiming that he would be allowed to leave the club since his stay has continued to pose problems to the club. However, United have identified Philippe Coutinho as the perfect fit for the club despite being a major part of the Barcelona team. The Brazilian international has had 15 games under his belt this season and has been able to find the back of the net 5 times in addition to handing 4 assists across all competitions. 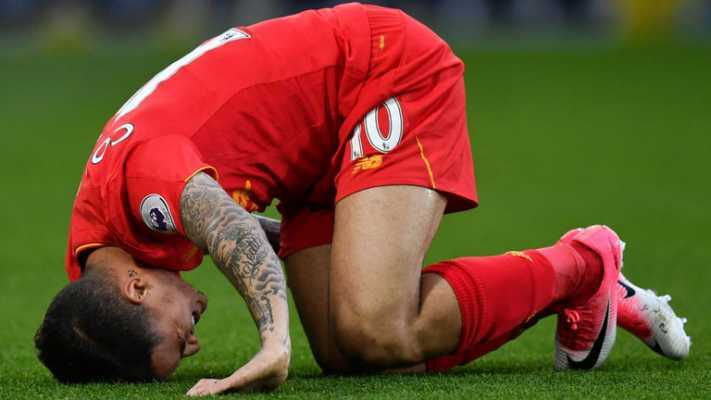 Meanwhile, suggestions are that the Spanish side will not let Philippe Coutinho leave the club anytime soon.